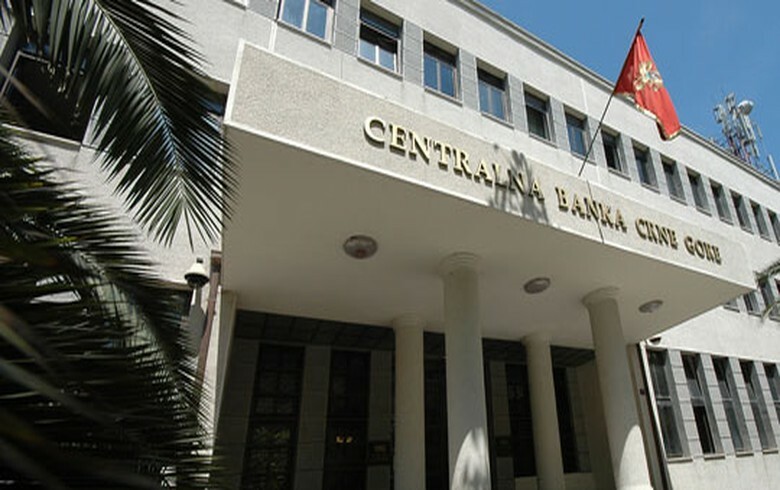 PODGORICA (Montenegro), April 15 (SeeNews) - Montenegro may sign a loan guarantee agreement with the International Monetary Fund (IMF) to support the country's development policy by the beginning of 2020, the central bank said. Montenegro has achieved progress in the fiscal and financial sphere and has continued negotiations on the loan guarantee agreement during the Spring Meetings of the IMF and the World Bank in Washington on April 12-14, the central bank said in a statement on Sunday. During a meeting with the director of the IMF European Department, Poul Thomsen, it was noted that the central bank has chosen adequate priorities for the upcoming period -- the improvement of supervision, measures for the prevention of money laundering, as well as the strengthening and modernisation of the payment system. Montenegro's central government budget revenues rose by 18.5% on the year in the first two months of 2019, while structural reforms, in particular those of importance for obtaining an IMF guarantee for development policies, are continuing, finance minister Darko Radunovic said during the meeting. Earlier this month, the IMF said it expects Montenegro’s economy to expand by a real 2.8% in 2019, increasing its forecast for 2.5% growth projected in October last year. Montenegro's gross domestic product (GDP) is expected to grow 2.5% in 2020 and 2.9% in 2021, the IMF said in its April 2019 World Economic Outlook report.